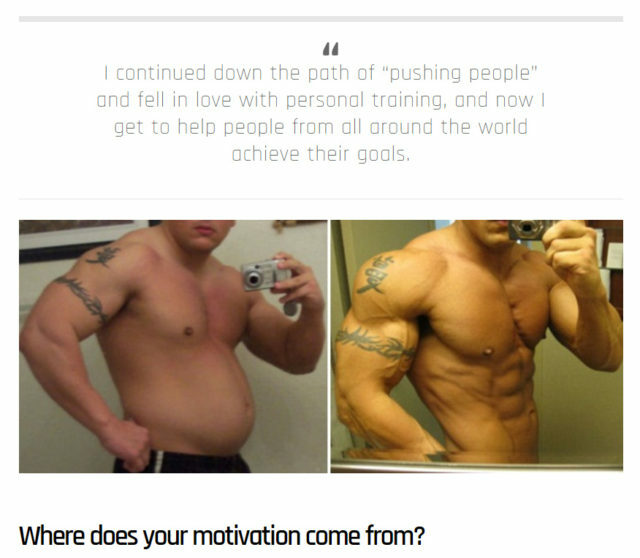 I recently spoke with SimplyShredded.com for a 2nd follow up interview. I discuss topics such as dieting, weight training, supplements, cardio, and my trademarked ccKeto (carb cycling / ketogenic) diet. You can checkout the full interview by clicking below.